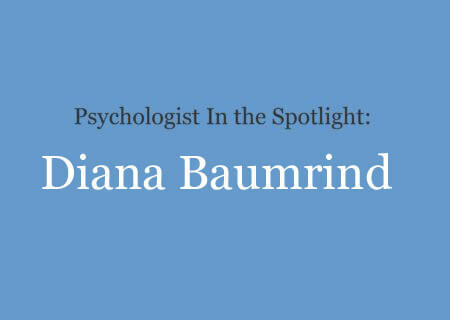 Diana Baumrind is a developmental psychologist who is perhaps best-known for her research on parenting styles and her writings on ethics in psychological research. Through her work, she identified three primary styles of parenting. 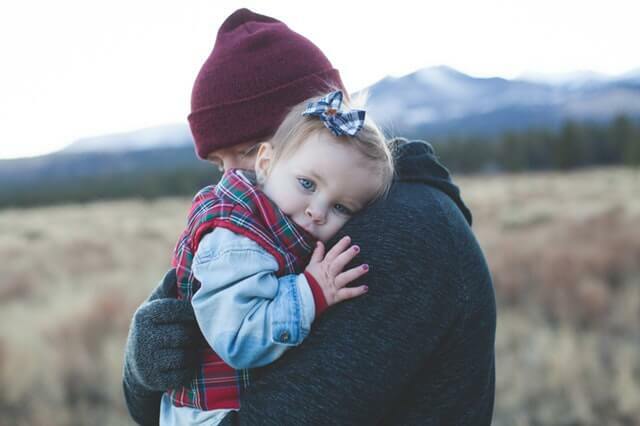 Two critical factors that she looked at during her research included how responsive parents were to their children and the demands that they placed upon their children. Authoritarian parents were described as have high demands, but low responsiveness. Authoritative parents, on the other hand, had high demands and expectations of their children, but were also highly responsive. Finally, permissive parents were described as being low on both demandingness and responsiveness. Learn more about her life, her theories, and her influence on psychology and our understanding of parenting styles. Diana Baumrind was born on August 23, 1927 in New York City. Diana and her sister were raised in a middle-class Jewish household where she was strongly influenced by her father’s intellectual teachings and her family’s political activism and social consciousness. As a teen, Diana attended supplementary night classes on topics such as philosophy and economics and joined the Communist party. “As the oldest in an extended family of female cousins I inherited the role of eldest son which allowed me to participate in serious conversations, disregard gendered conventions, and mingle with articulate activists, such as Pete Seeger and Paul Robeson,” Baumrind explained in her official bio for the Berkeley Institute of Human Development (IHD). Baumrind married prior to starting graduate school in 1948. She studied developmental, social, and clinical psychology at Berkeley. She earned her A.B. in Psychology from Hunter College in 1948 and went on to earn an M.A. in 1951 and Ph.D. in Psychology in 1955 from the University of California, Berkeley. Baumrind pursued a career in research in part because it offered the flexible hours she needed to raise her three daughters. Around 1960, she began working at the Berkeley Institute of Human Development, where she continued to work for the rest of her career. Baumrind conducted extensive research on parenting practices, looking particularly at parental responsiveness and parental demandingness. Her research involved observing and interviewing primary school children in their natural environments and conducting parental interviews. Based on her observations, she concluded that there were three different styles of parenting: authoritarian (high demandingness, low responsiveness), authoritative (high demandingness, high responsiveness), and permissive (low demandingness, high responsiveness). Later, researchers Maccoby and Martin expanded Baumrind’s original theory to include a fourth style known as neglectful or uninvolved parenting. Baumrind is also known as a vocal critic of the use of deception in psychology research, which she view as damaging to participants, to society, and to psychology itself. In 1964, she published an influential critique of research ethics in psychology as a response to the infamous obedience experiments conducted by psychologist Stanley Milgram. Baumrind’s work has been enormously influential in the areas of parenting and developmental psychology. Her work has been supported by further studies and continues to influences parenting practices to this day. 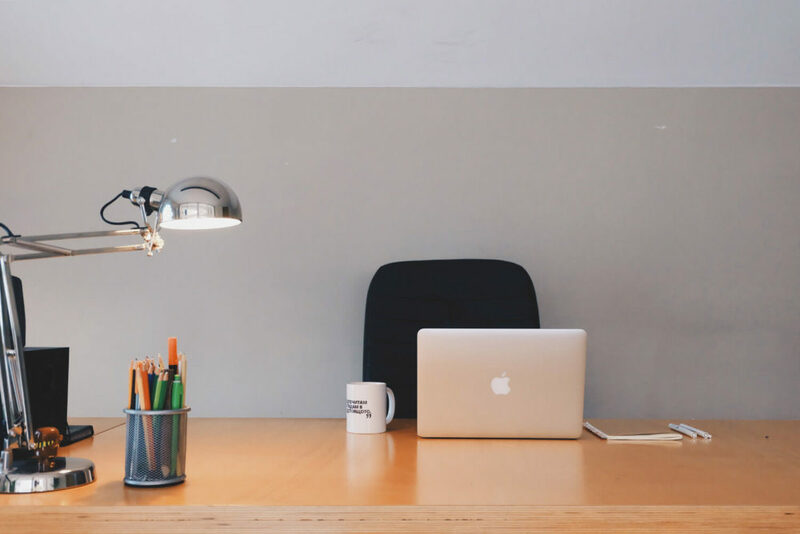 The research she conducted during the 1960s and 1970s has had an influence on everything from the disciplinary strategies recommended by experts to how parents are advised to nurture their children. Among her many honors, she was give the G. Stanley Hall Award by the American Psychological Association in 1988 and the Research Scientist Award from the National Institute of Mental Health from 1984 to 1988. Baumrind, D. (1966). Effects of authoritative control on child behavior. Child Development, 37 (4), 887–907. Baumrind, D., & Black, A. E. (1967). Socialization practices associated with dimensions of competence in preschool boys and girls. Child Development, 38(2), 291–327. Baumrind, D. (1968). Authoritarian vs. authoritative parental control. Adolescence, 3(11), 255‑272. Monograph, Part 2, 4(1), 1‑103. Baumrind, D. (1980). 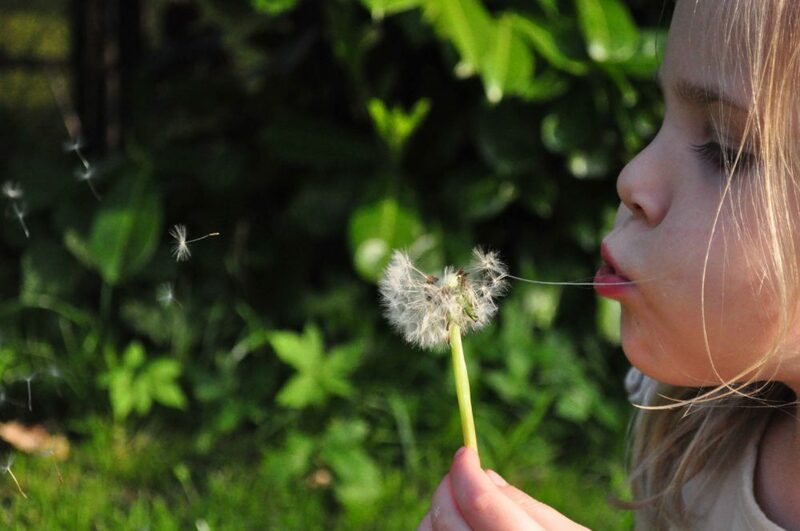 The principle of reciprocity: The development of prosocial behavior in children. Educational Perspectives, 19(4), 3‑9. Baumrind, D. (1996). Parenting: The discipline controversy revisited. Family Relations, 45(4), 405–414. Baumrind, D. (1964). Some Thoughts on Ethics of Research: After Reading Milgram’s Behavioral Study of Obedience.” American Psychologist, 19(6), 421–423.